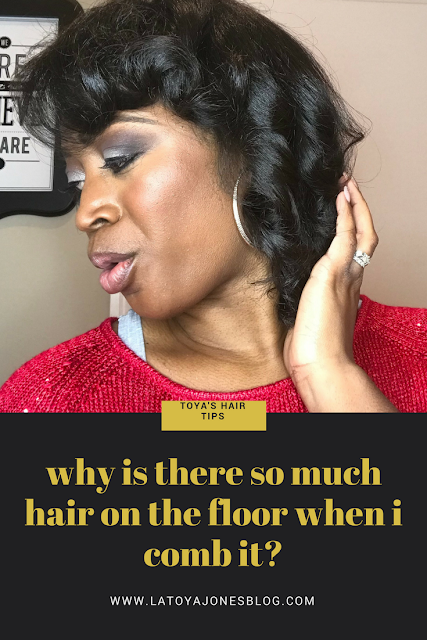 Toya's Hair Tips: Why Is There So Much Hair On The Floor When I Comb It? Why is there so much hair on the floor when I comb it? We have all looked at our bathroom floor to see what looks like either a wad of hair or what seems to look a million tiny hairs scattered about, which leads us to wonder how any hair is actually left on our heads! So, why is there so much hair on the floor when you comb it? The truth is that this is perfectly normal. Normal hair loss is a part of the growing process. It is perfectly normal to shed an average of about 50- up to 200 hairs per day. On a person with normal, healthy hair, the hair that is shed is also being replaced by new strands, so the actual number of hairs on the head doesn't change much if any at all. I know 200 strands sounds like a lot, but the average person has approximately 100,000 hairs on the head. I think I probably shed right around 200 strands daily, as every time I comb my hair my husband is amazed that there is any hair left on my head. It looks like a lot when its on the floor, causing some to panic, but the truth is that this is perfectly normal. It is inevitable that we will lose a few strands of hair by doing daily activities such as combing it, brushing, shampooing, playing in it, etc. 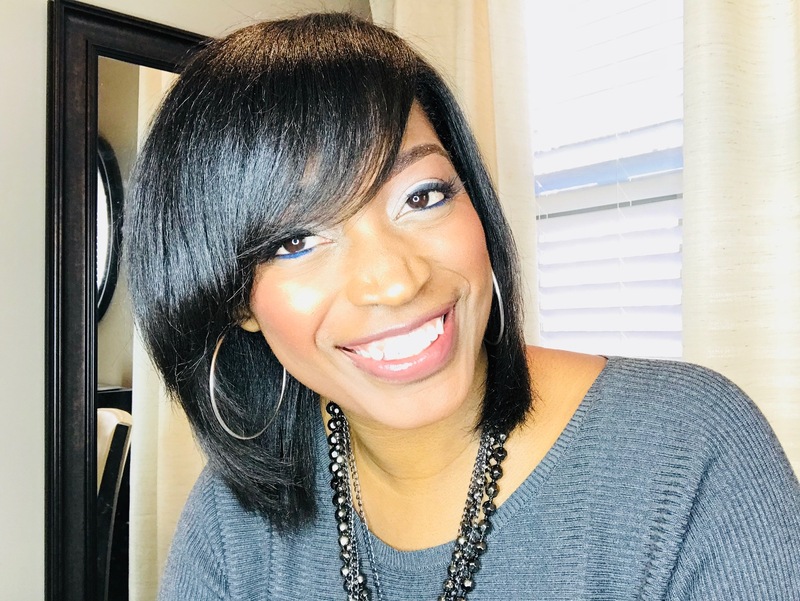 If you begin to notice significant amounts of hair shedding when you comb it, or if every time you run your hands through your hair several strands come out, you may want to go see a doctor. This could be a sign of hair loss. Also not that just because your hair is in a protective style does not mean that it stops its daily shedding. 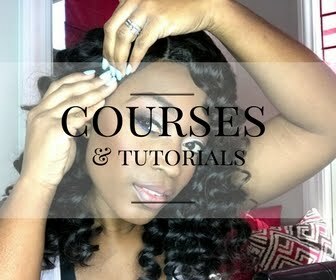 For example, if you get braids and have them in for a month (exactly 30 days), your hair is still shedding within those braids for those 30 days, even though you can't see it, but the hair has nowhere to go so it stays inside your braid. That is why when you finally take your braids down, it looks like you should have huge chunks of hair missing from your scalp. All of that accumulated hair that was shedding now comes out at one time, but again, you were just experiencing normal shedding. Don't worry, hair on the floor is not a sign that you are going bald! Hair grows in cycles which consists of the growing phase (anagen), transition phase (catagen), and resting phase (telogen). The growing (anagen) phase lasts for approximately 2-5 years and about 85-90% of the hair is usually in this stage. 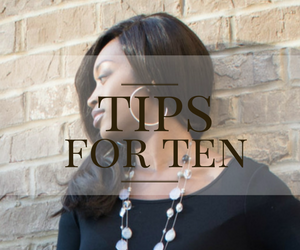 Have you ever noticed that your hair only grows a certain length, then it seems like it just stops? This is because the length of your growing (anagen) phase limits how long your hair will grow. Let's say your anagen phase is right at two years and your hair grows at the normal rate of 1/2 inch per month. That means your hair will only grow 12 inches in two years. That sounds like a lot, but if you start at the very top of your head and measure 12 inches, it just passes your shoulders. So the next time you notice your hair growing to a certain length and then stopping, remember that its nothing that you are doing to cause your hair to stop growing. It's all a part of your growth cycle. The resting (catagen) phase of the hair is basically a transition phase from the growing phase to the resting phase. This phase normally lasts about 2-3 weeks. The final phase which is the resting (telogen) phase is that dreaded phase when the hair is waiting to be shed. This phase normally lasts about 3-4 months. Seeing all of that hair on the floor after you comb it can be alarming. The good news is that MOST of the time the hair is in the growing phase. 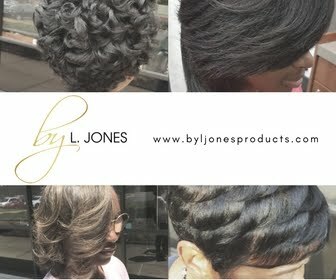 And before you go searching, there is no product that you can purchase (not even by L. Jones) that will lengthen your growing phase to allow you to have waist length hair! But the next time you happen to look down on your bathroom floor and notice hair spread everywhere, remember that it probably is hair that was in the resting phase that has just been shed. So no more asking why there is so much hair on the floor when you comb it! No reason to panic, no cause for alarm. Just let nature go through its course.